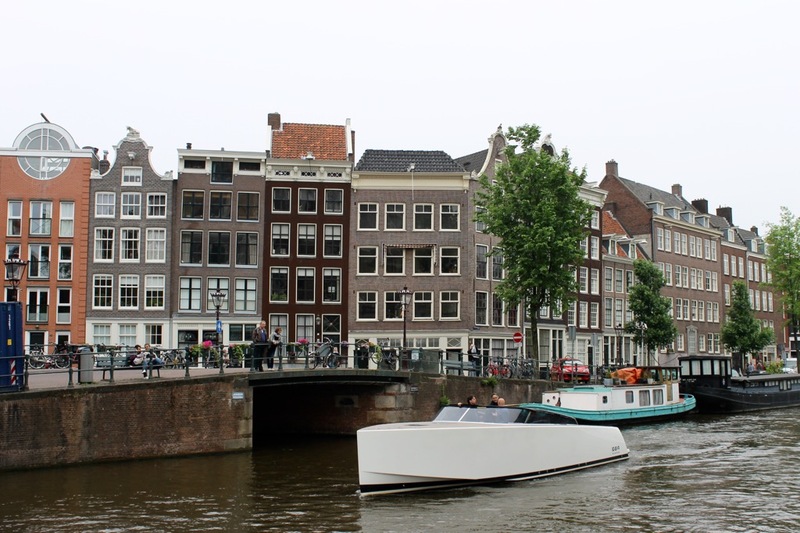 This time I’d like to take you on a tour through Amsterdam by foot. 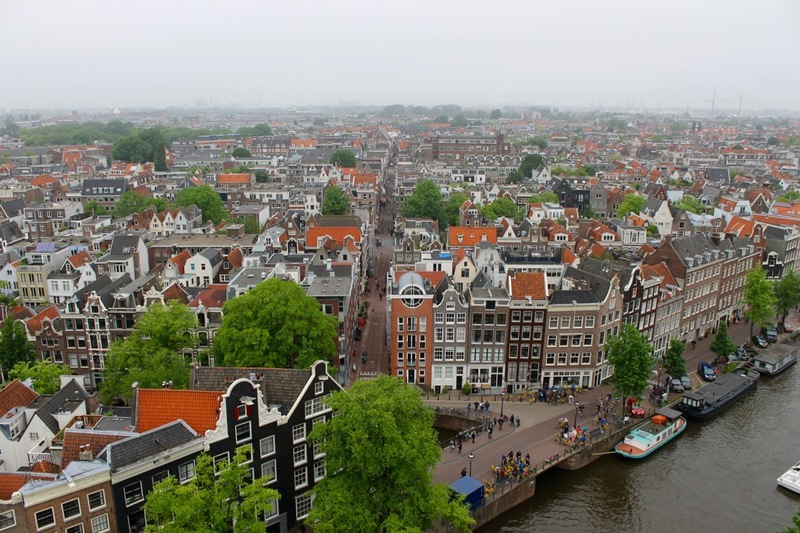 Now admittedly I’ve been to Amsterdam around 10 times, but strangely enough, I’d never tried to see it ‘from above’ which is why I’m excited to show you what it looks like from up high! Upon bidding my friends adieu and realising I now had some more ‘freedom’ in the sense that I wasn’t on crutches (sorry Kirsty! ), I was able to roam freely. 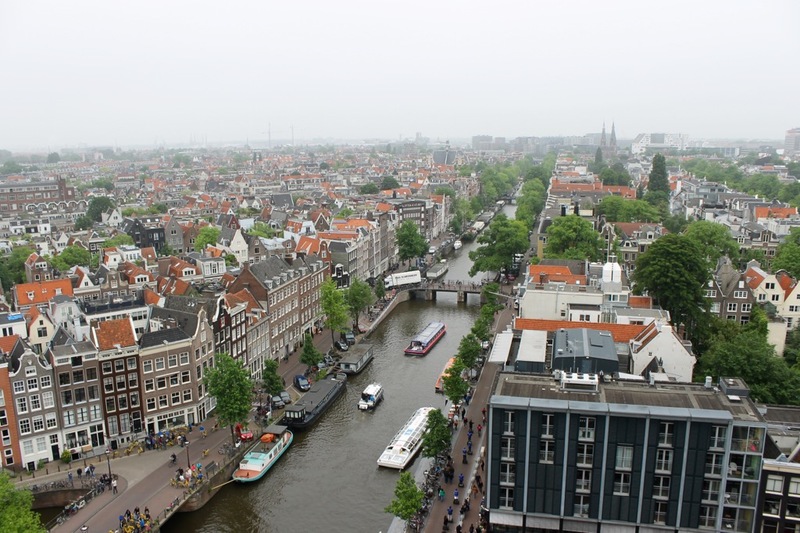 I suddenly had this brilliant idea to climb as high as I could and see a different side to Amsterdam. What a great idea that was! 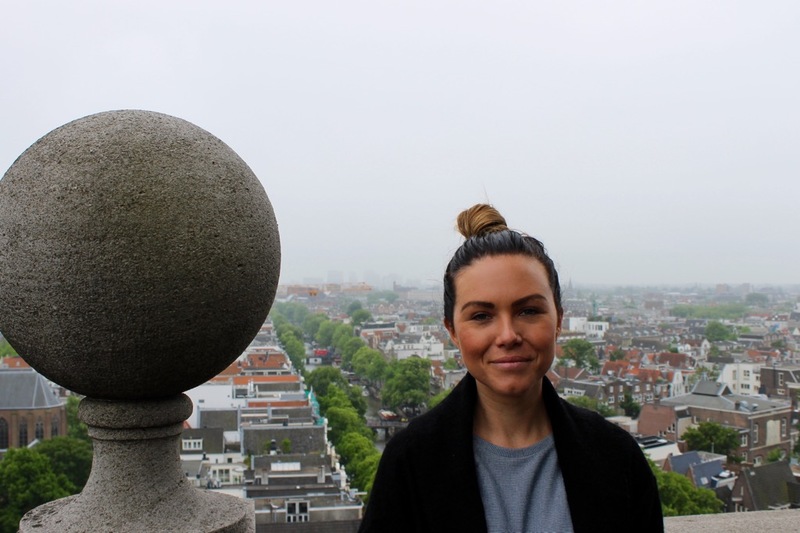 I googled ‘highest spot in Amsterdam’ and besides finding out where to buy weed, this was one of the entries. I happened to be very close to the Anne Frank House which was right next to the church. 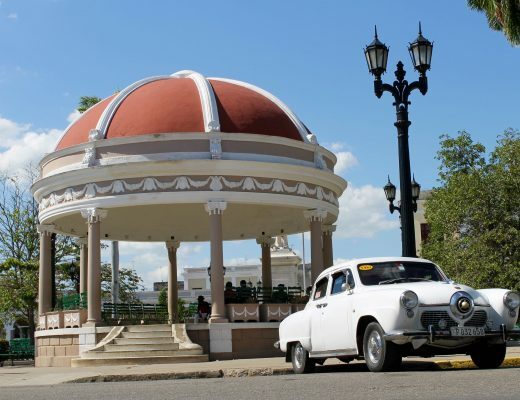 As soon as I arrived, I learned there were guided tours every half an hour for a maximum of 7 people. I bought their last tour spot and was guided up. 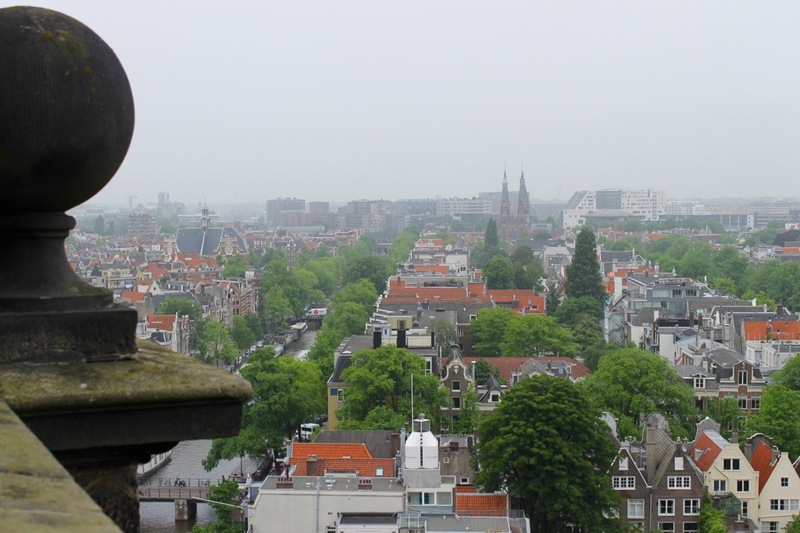 “Probably the best panorama of central Amsterdam is climbing up the Westerkerk Toren – the Westerkerk Church Bell Tower. 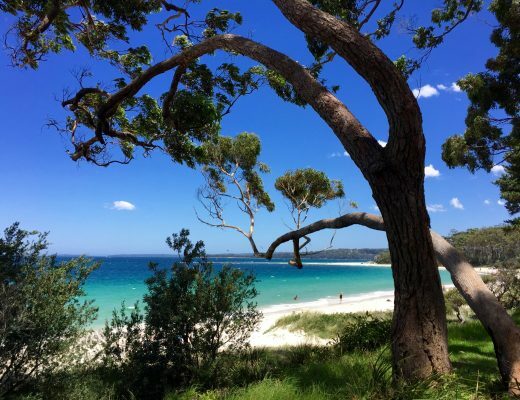 Have a look at the view and see for yourself if it’s worth the incredibly steep 40 metres worth of steep stairs. Click here and ‘like’ Kaptain Kenny on Facebook. 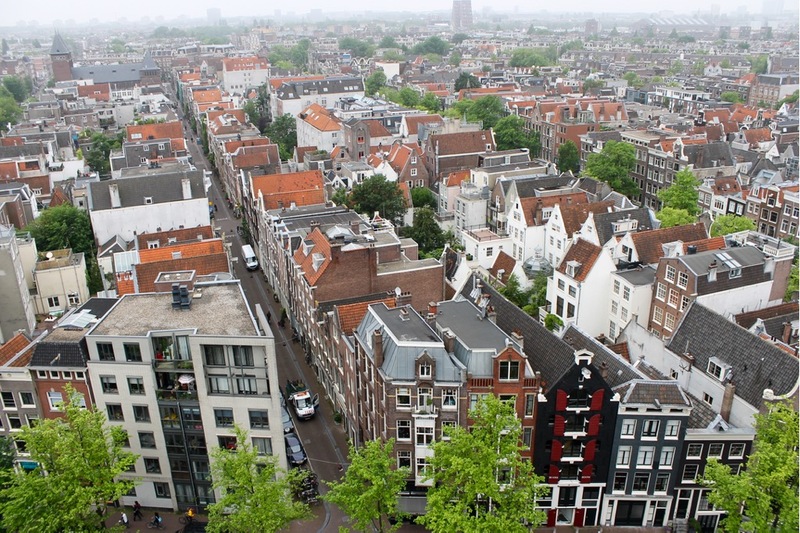 A fantastic view of Amsterdam from the church’s viewing platform. 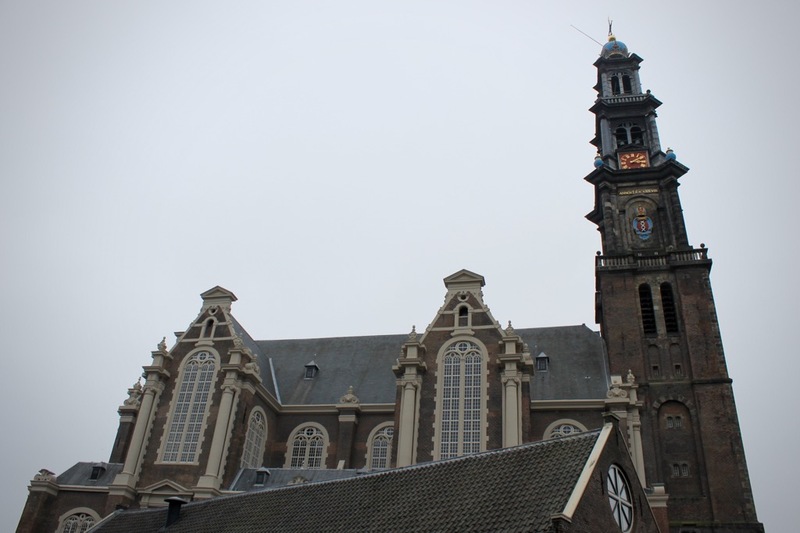 Standing underneath the church, right next to the Anne Frank House, you will be treated to lovely views on the ground too. 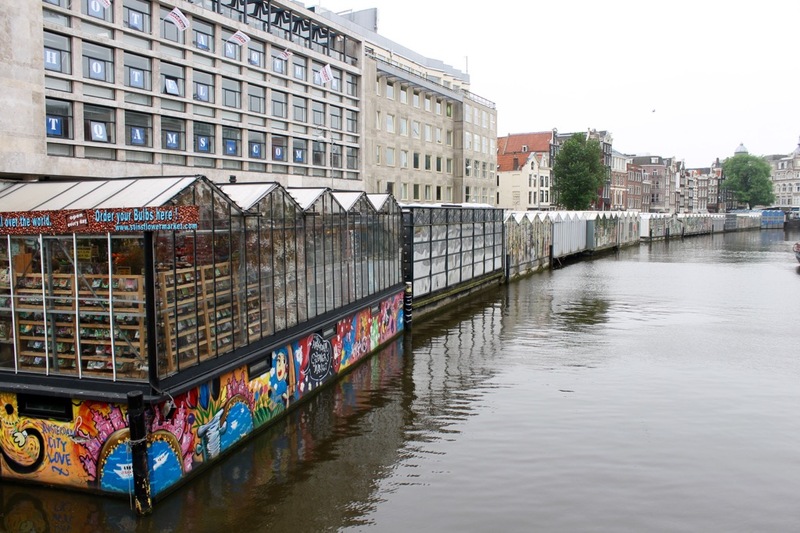 The world’s only floating flower market – the Bloemenmarkt. I never find graffiti ugly – it just adds to the appeal of a place. 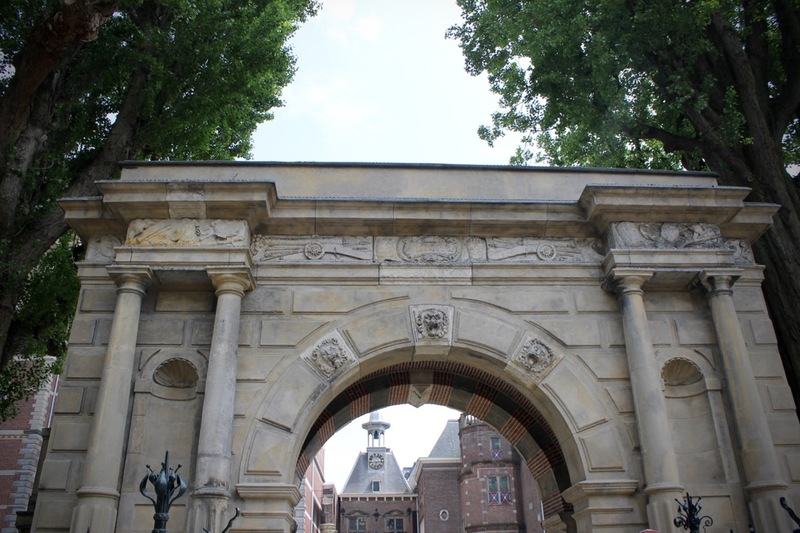 The Bloemenmarkt is central and a must-see for first time visitors to Amsterdam. If you want that classic tourist shot of IAMSTERDAM (the big red sign) then you need to make your way to the front of the Rijksmuseum. 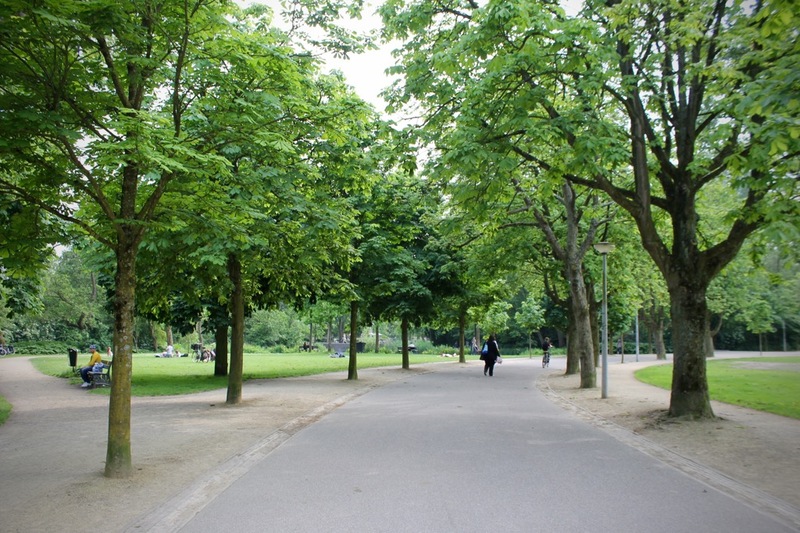 A trip to AMS is never complete without a lovely stroll through Vondelpark. 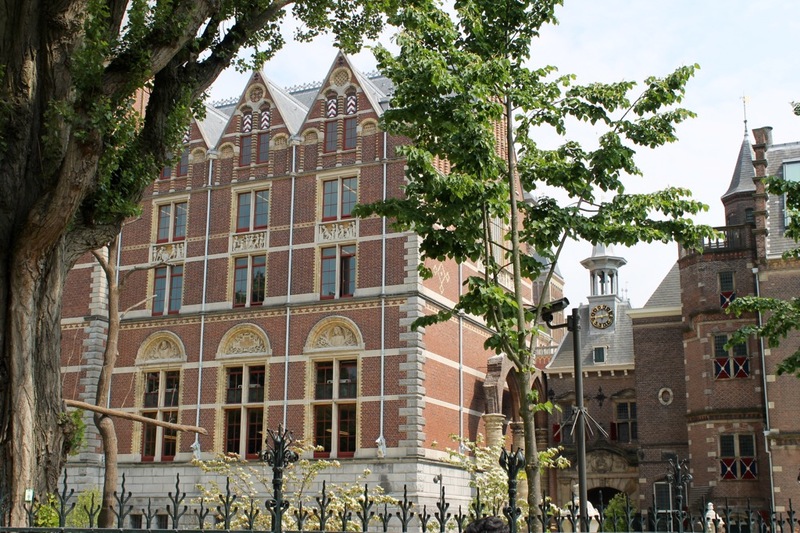 The back of the Rijksmuseum. 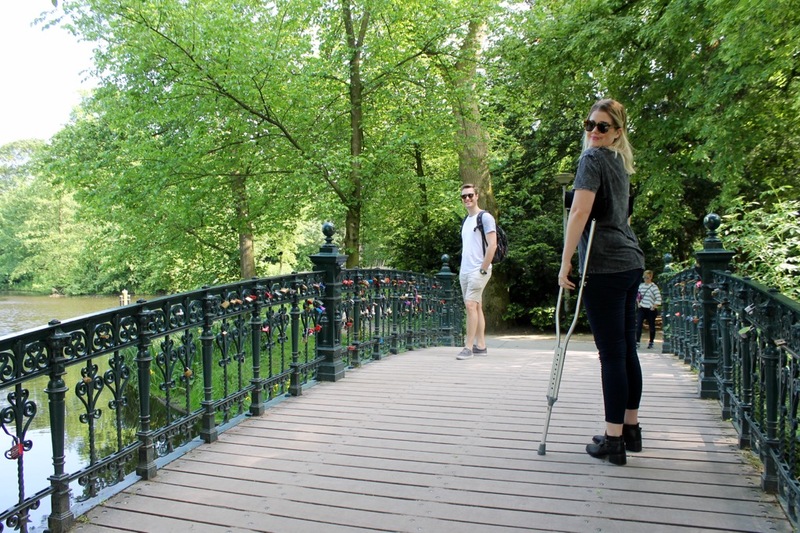 My poor friend Kirsty, crutching her way through Amsterdam, even on those cobblestone streets! Impressive…. 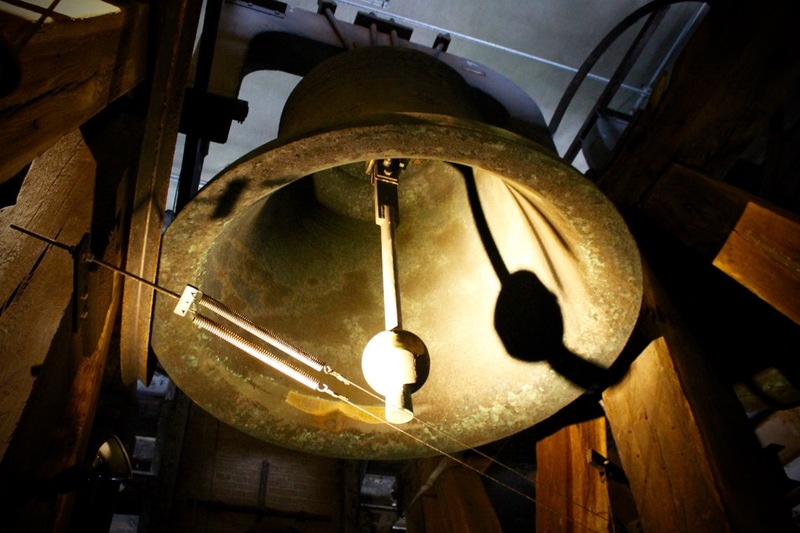 These are the original bells and were cast in the 17th century. Yay I made it to the top! On each level on your way up to the platform, your guide will give you historical information about the church and the rulers at that time. 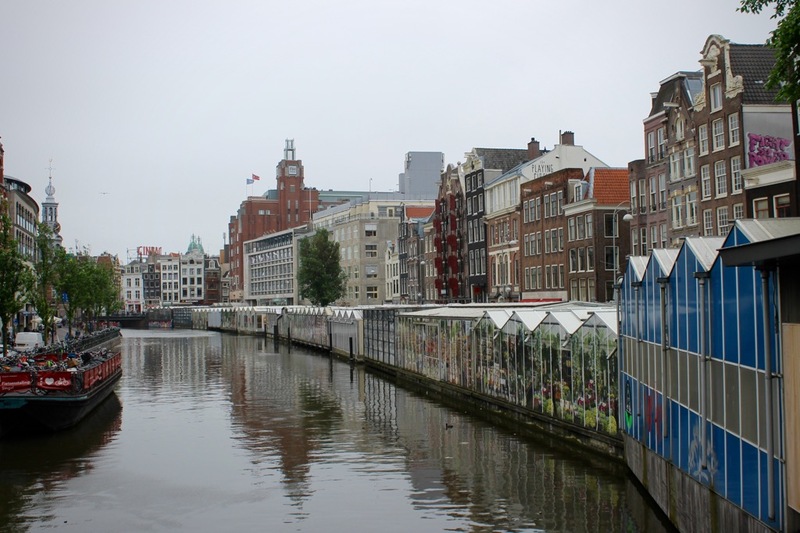 It was really refreshing to see Amsterdam from such a different perspective! See that blue boxed building bottom right? That’s the Anne Frank Museum and right next door is her house. 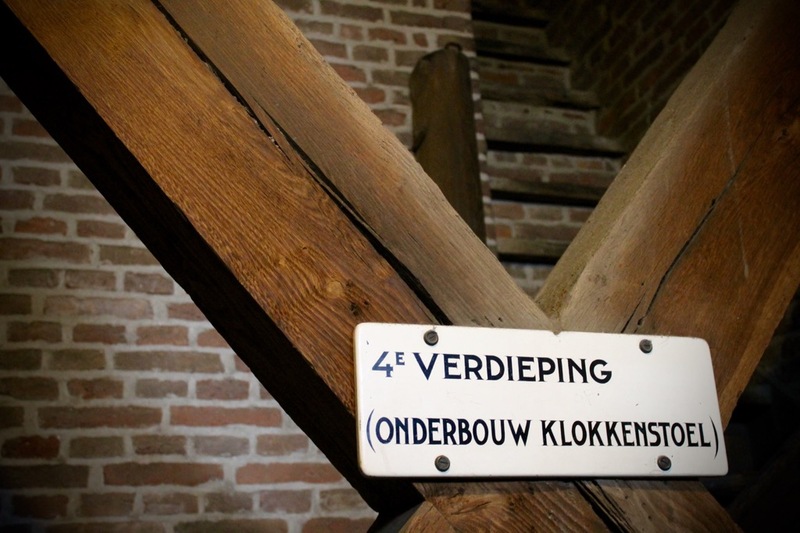 A group of Westerkerk volunteers still ring these bells by hand each day. 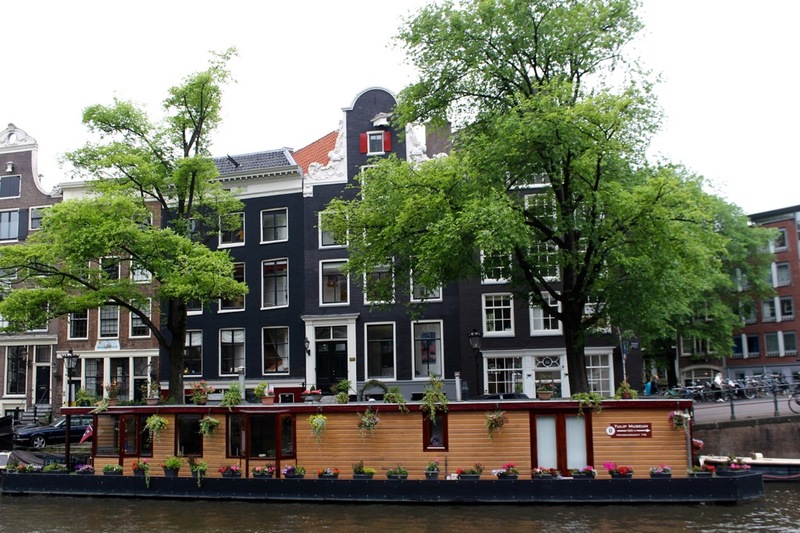 Oh Amsterdam – you cutie. I must say though, each of the 10 times I’ve gone, it’s had grey skies. 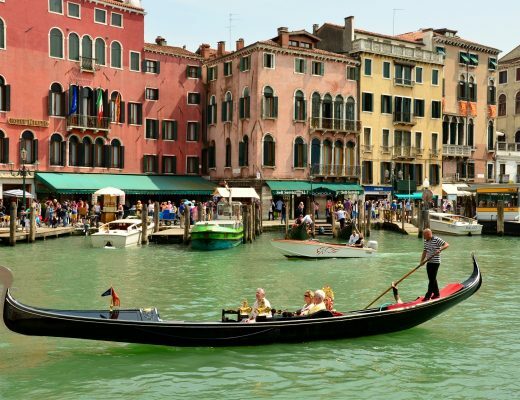 When you are traveling solo, it’s always amazing if someone offers to take a photo for you – you know, so you can prove you were there and didn’t just rip the photos from the Internet. 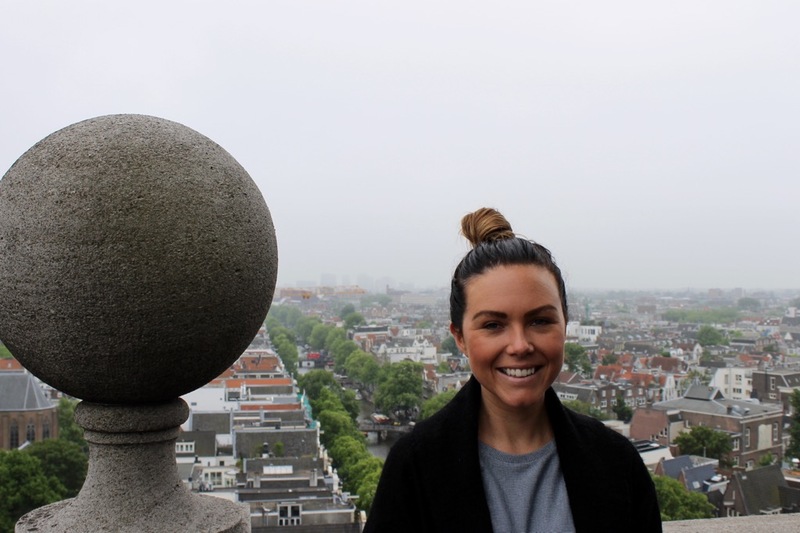 Standing at the Westerkerk viewing platform. Climb these hectic and steep stairs at your own risk! 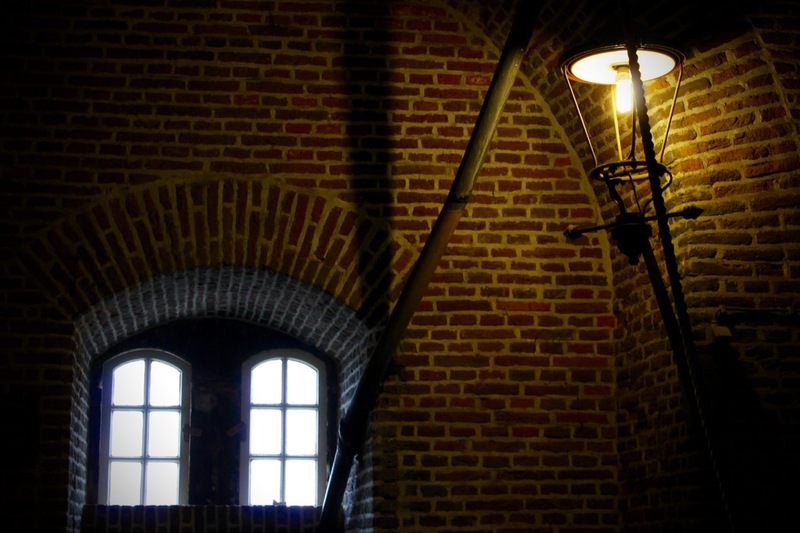 The winding concrete staircase was a real beauty, I couldn’t even photograph that as it was so dark. Back to the ground now and marvelling at the local houseboats. This is the church you will be looking for on the ground. 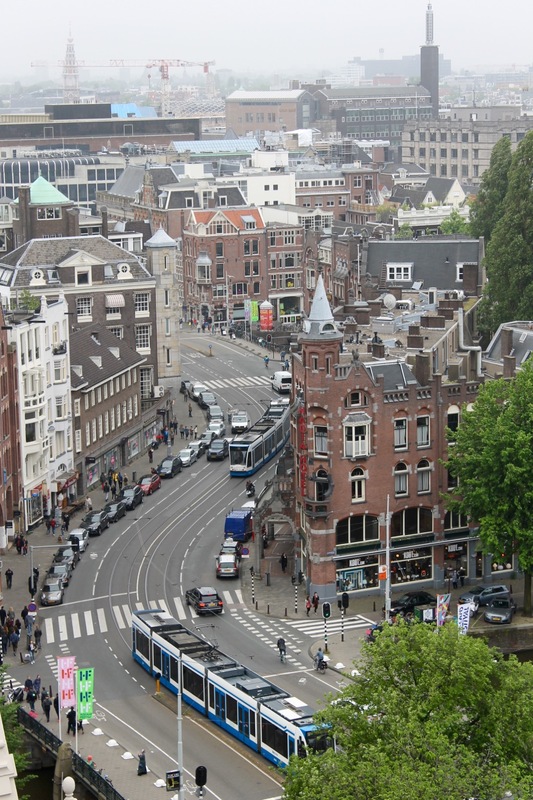 It’s the corner of Prinsengracht and Rozengracht. Love it! Wish I knew about that for when I was there. Next time maybe!